A native of Little Rock, AR, Deborah Williams is a recent graduate of the Sports Industry Management master’s program at Georgetown University. 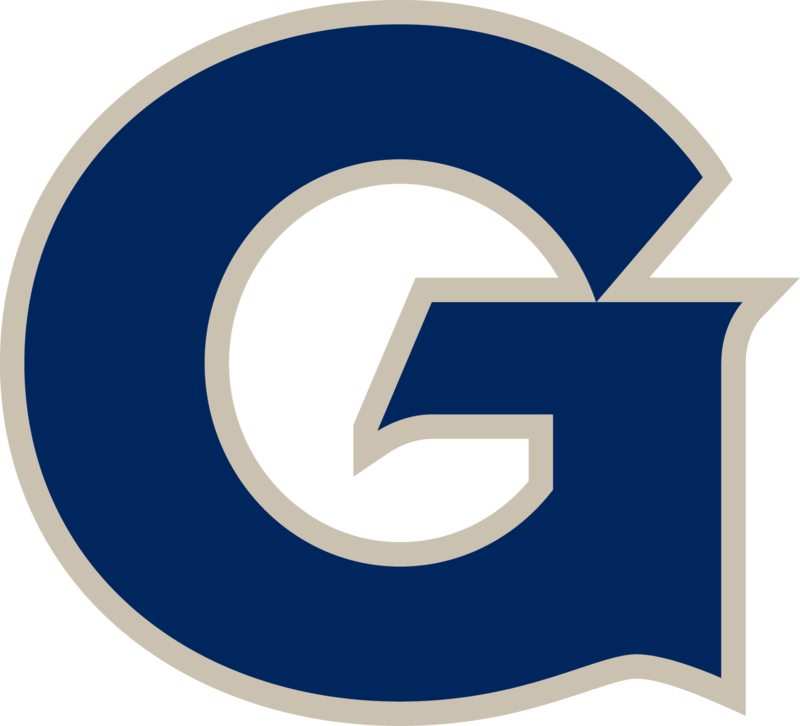 Williams became interested in the business of sports after serving as a manager and graduate assistant for the Georgetown men’s and women’s basketball programs. Deborah recently accepted a position with the Georgetown Men’s Basketball program, as their Special Program Coordinator. Ultimately, Williams hopes to pursue a career in college athletics, specifically honing in on careers focused on empowering and assisting student-athletes. Originally from Wilmington, Delaware, Kendall Towe gradated from Towson University with a degree in Business Management, and is entering her final year at Georgetown University Sports Industry Masters Program. After graduation Kendall plans to work in college athletics. A former D1 college athlete herself, Kendall believes that participating in a college athletic events can help a person grow and achieve things that never thought was possible. Ben Woods is a Cleveland, Ohio native. He attended Saint Ignatius High School and Baldwin Wallace University where he graduated with a degree in Communications. With the help of his mentor in college, he discovered his passion for helping people and decided to combine this passion with sports and pursue his Master’s Degree in the SIM Program at Georgetown University which he will complete in August of 2015. He has held internships with IMG, the United States Naval Academy and the Baltimore Orioles and hopes to make his way into Under Armour’s headquarters upon completion of his degree. Ben has played competitive indoor volleyball at the high school and collegiate levels and spends most of his time now exploring the beautiful city of Baltimore, playing indoor and sand volleyball with his friends and making new connections. In the spring of 2015, FOX Sports and the Big East challenged Georgetown students to invent a marketing campaign that focused on promoting Big East content for FOX Sports GO.